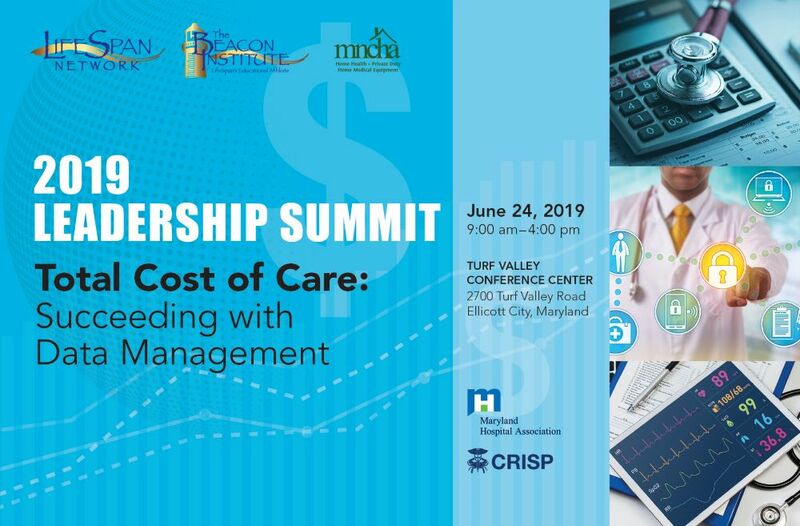 LifeSpan and the Beacon Institute join the Maryland National Capital Homecare Association (MNCHA), the Maryland Hospital Association (MHA), and the Chesapeake Regional Information System for our Patients (CRISP) to bring you the 7th Annual Leadership Summit on June 24th, 2019. 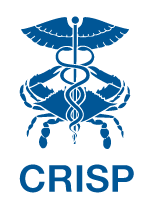 Bringing together key influencers and decision-makers in the field, this one-day conference leverages the collective knowledge and guidance from all stages of the health care cycle. 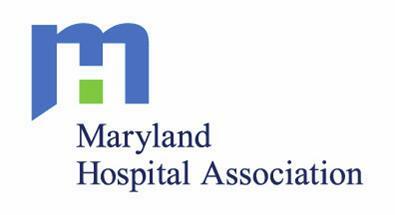 This year’s theme of “Utilizing Data to Reduce the Total Cost of Care” takes a closer look at how leveraging generated data is a vital part of the success of an institution as well as the success of care. Add your voice to the conversation at the 2019 Leadership Summit. For complete program details, see the AGENDA tab. Sign in, Registration and Breakfast begin at 8:30 am.